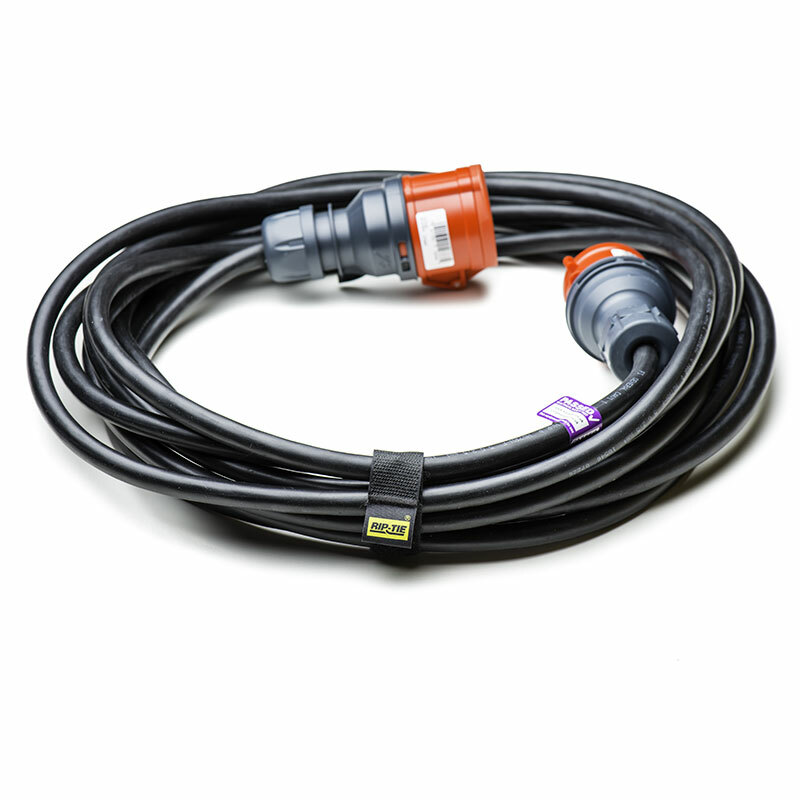 For one-off short holiday trips, if you don’t want the expense of purchasing a kit or would like to “try before you buy”, you can now rent the complete set of Xavelec cables and adaptors. 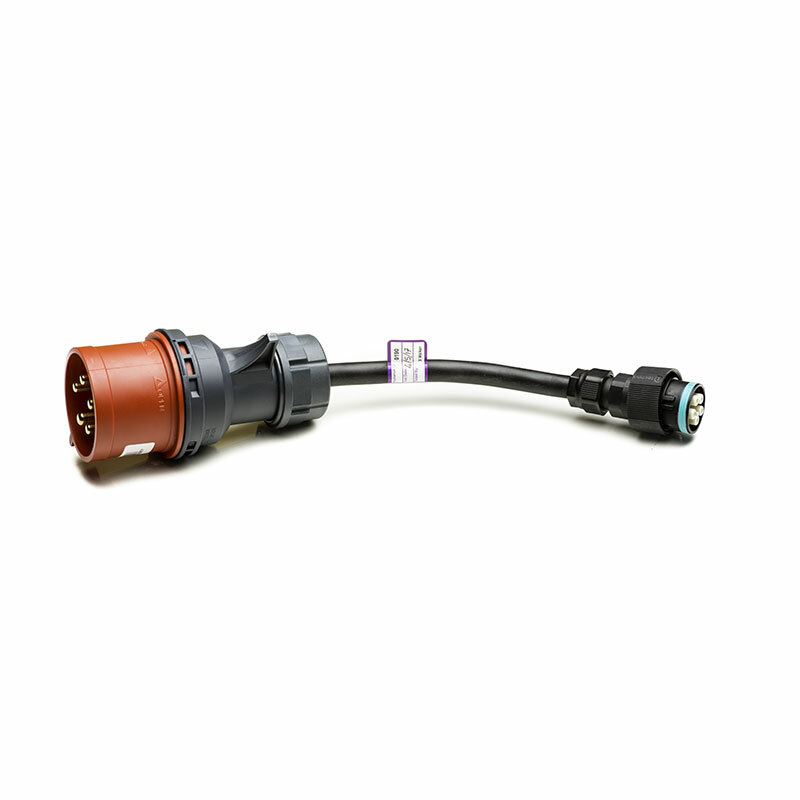 You don’t need to worry about which to adaptors to choose – this has them all! 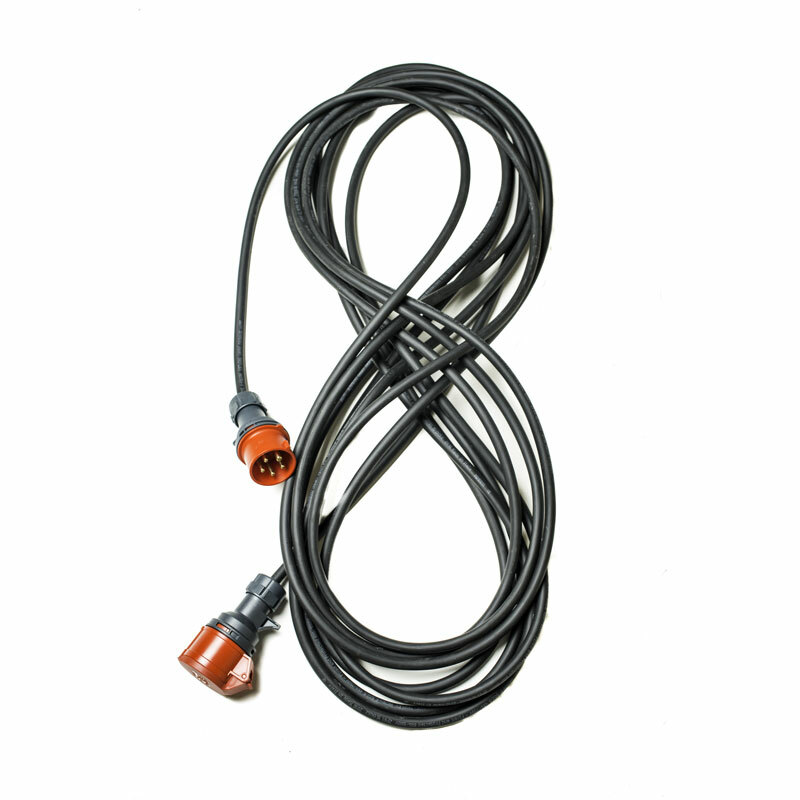 Also, the Tesla 16A 3-phase red UMC adaptor is supplied so you can plug directly into your UMC. Cost is a one-off £30 then £4 for every day. You are welcome to pick up from Caversham, or we can post to you at extra cost. 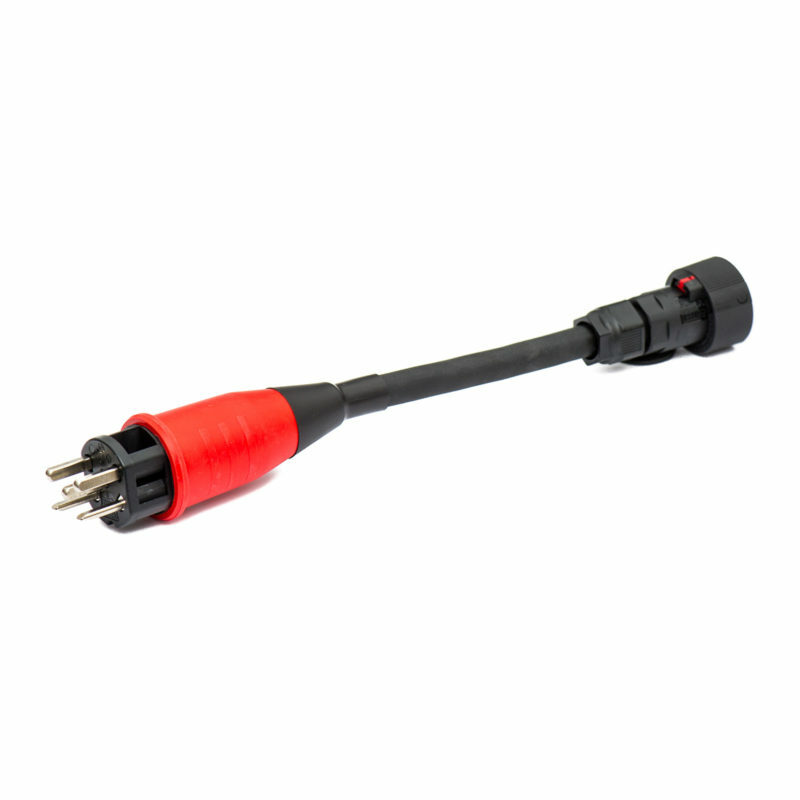 Upon returning your rental set, please check and ensure you return all adaptors and leads, including the 16A three-phase red Tesla UMC adaptor. In fact, our recommendation is to keep it plugged into the Compact UMC adaptor at all times. Please be considerate! Ensure you return the entire set on the last day of your rental. Our recommendation, especially if you are returning by post / courier, is to add a few extra rental days to be sure. We do not want to let down the next rental customer if you do not return by the planned date, and, as per our terms and conditions, will have to charge you for any late return fees.